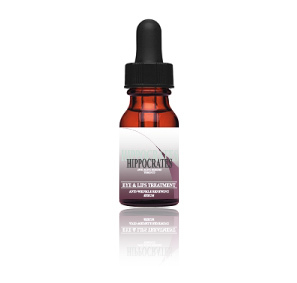 To beautify the hair with extreme shine and glow, this hair repair treatment is for a single formula for hair types in particular for thinning hair, in synergy with Follicle Treatment, our hair loss serum for treatment of thinning hair. Could be worn as a mask in a long hot bath. 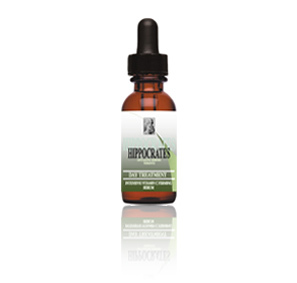 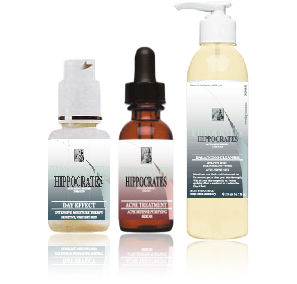 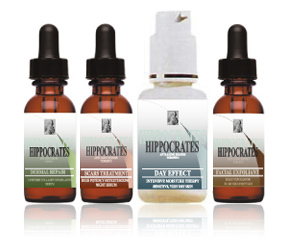 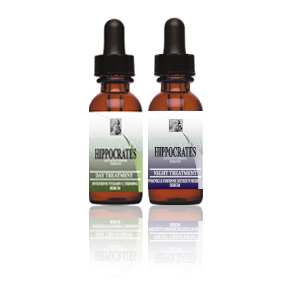 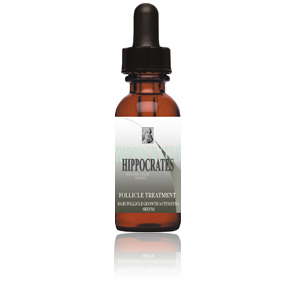 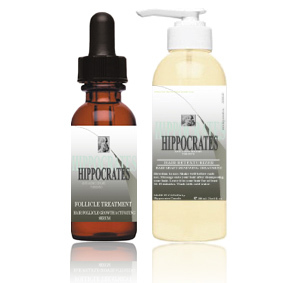 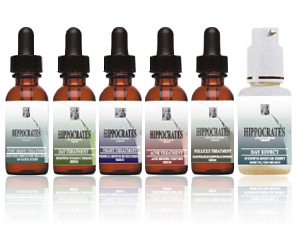 Hippocrates Hair Retexturizer could be used after each shampoo. Use it as a mask and leave it for 10-15 minutes for maximum results. 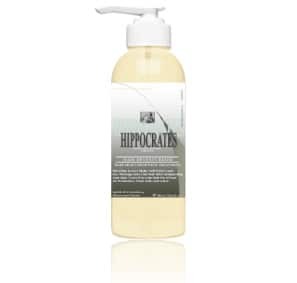 Best could be used in a hot long bath, leave it for the whole time while bathing, wash with cold water. 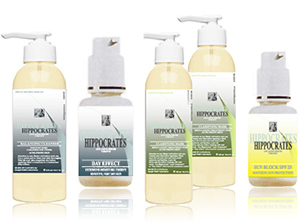 Could be used after each shampoo. Leave it for 10-30 minutes while massaging hair every few minutes. 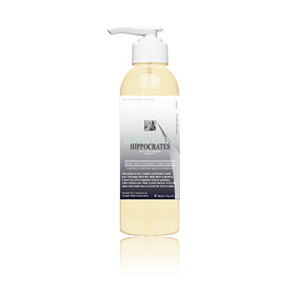 Wash with lukewarm water.